Come watch to Fort Worth for a romantic Valentine’s Day experience and FREE chocolate! Sundance Square is sharing love and truffles with you from Schakolad Chocolate Factory just in time for Valentine’s Day. 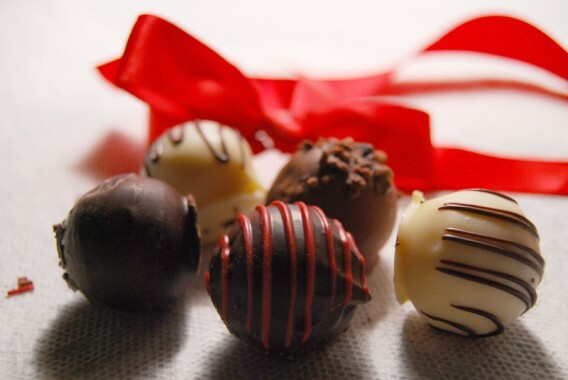 When you spend $25.00 or more at a participating Sundance Square retailer you’ll receive a voucher for two absolutely FREE, delicious chocolate truffles from Schakolad*. Share one with a friend, give both to your sweetie, or eat them on the spot. Either way, you’ll feel all sorts of love. *This offer is valid only while supplies last.